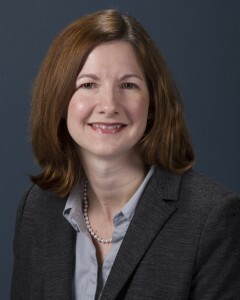 Lisa Wurtzbacher became the director of the New Hanover County Finance Department in April 2012. As director, Lisa is responsible for leading and managing the employees in the finance department and overseeing the functions performed by the department. This includes preparation of the county’s comprehensive annual financial report (CAFR), purchasing, collections, debt management, and payroll. Prior to coming to New Hanover County government as an auditor in 2010, Lisa’s career was spent in the private sector at the international accounting firm of Ernst & Young LLP where she performed financial audits and process improvement projects. Lisa is a graduate of the University of North Carolina Wilmington where she received both her Bachelor’s and Master’s degrees in accounting. 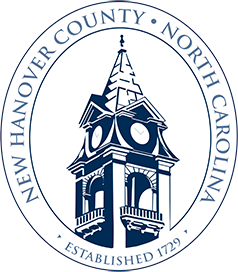 During her years with New Hanover County, Lisa assisted in the reconstruction of the county’s former administration building at 320 Chestnut Street from its approval through completion. Under her leadership, the department has received the Certificate of Achievement for Excellence in Financial Reporting by Government Finance Officers Association for its Comprehensive Annual Financial Reports. The county has received this prestigious recognition for 35 consecutive years. Lisa’s work also helped lead New Hanover County to a double triple-A bond rating in 2013.